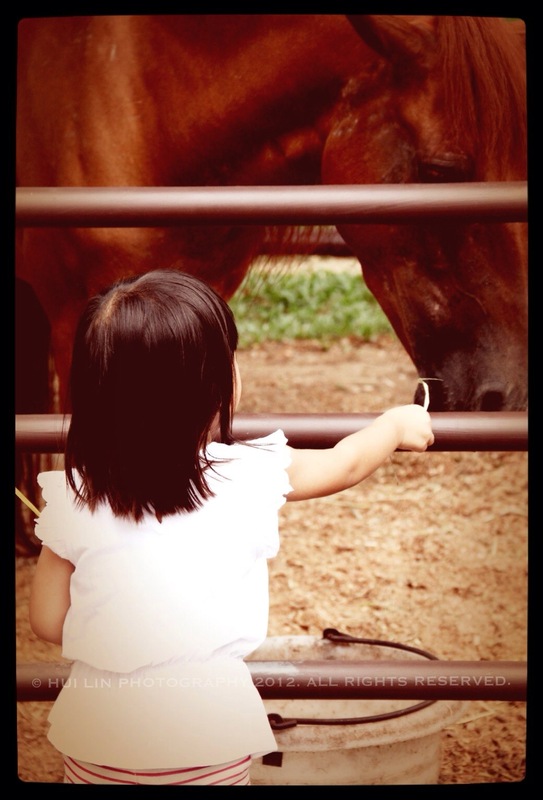 I wonder if this little girl felt a connection with the pony. Maybe there was a conversation. Maybe there wasn’t. Will she remember this adventure she had, at Rider’s Lodge, the day before? Will this be a story she remembers and pass down to her little ones? It’s interesting how much you get out of your childhood memory and some of us will live our childhood forever.